Welcome to our beautifully restored, single storey 1890s residence, nestled in a quiet cul de sac on Napier Hill, with spectacular views over the Bay and Ranges. 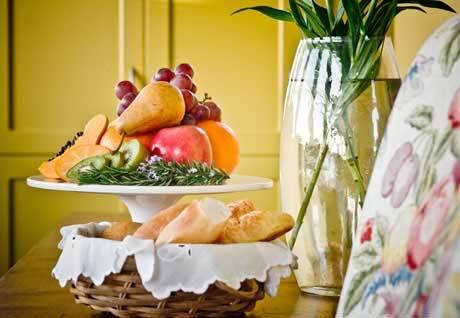 This exclusive 5 star property will delight you with its unique character and charm. 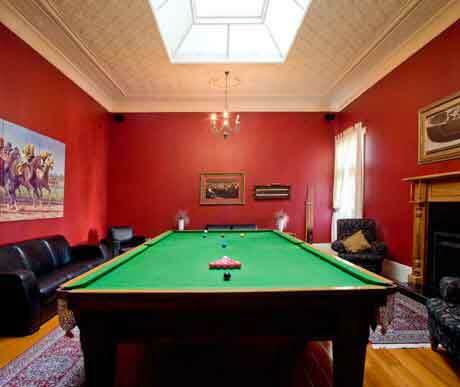 Above all, staying at McHardy Lodge will give you the very best possible boutique Bed & Breakfast experience in Hawke�s Bay.Our knowledgeable and caring management team is here to welcome you and ensure your stay with us is an enjoyable one. Enjoy the refinement of the Venice suite, recline comfortably on the opulent chaise longue or retreat out on to your private verandah. Sink into the super king size sleigh bed crafted in rich cherry wood, with fine crisp linens and bedding. 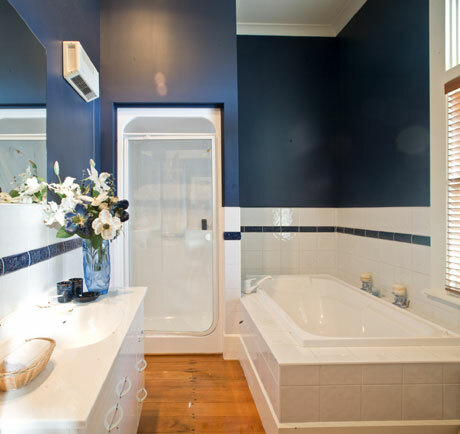 Indulge yourself in the Venice suites luxurious ensuite deep soaker tub and large shower. 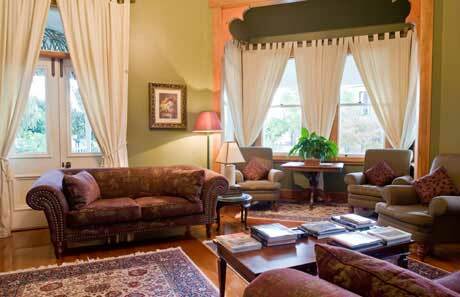 This suite exudes understated elegance and a warm and gracious style reminiscent of yesteryear. 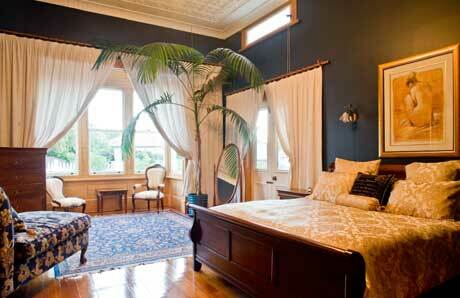 Snuggle into the super king size bed with its fine linens and bedding or relax on the chaise longue under the exotic palm as you enjoy the sun streaming through your windows. Your senses will be delighted as you soak away your cares in the claw foot bath or refresh yourself under the separate shower. Inspired by the rich red wine of the Chianti region, this suite is strikingly different with bold colours and native Rimu furnishings. 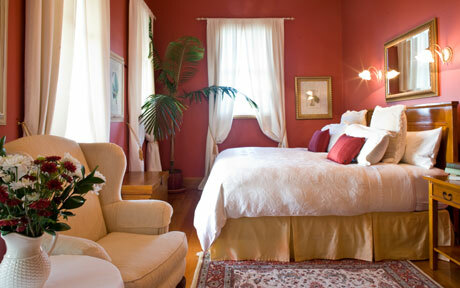 Sink into the super king size bed with its fine linens and bedding. 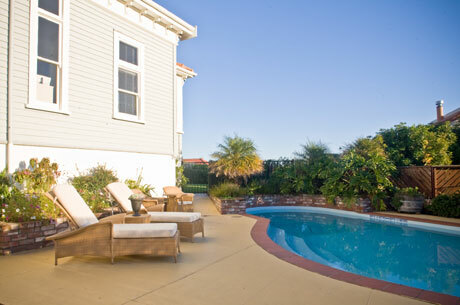 Full length sash windows give you direct access to the poolside verandah, leading to the heated swimming pool area. 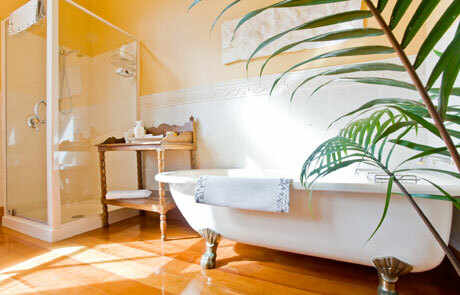 After your poolside relaxation luxuriate in the deep authentic old fashioned bath or in Chiantis generous tiled shower. 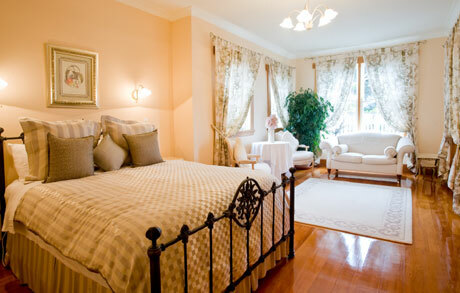 Romantic and restful, the Alexandra Suite is decorated in a blend of cream and gold creating a calm and tranquil atmosphere. 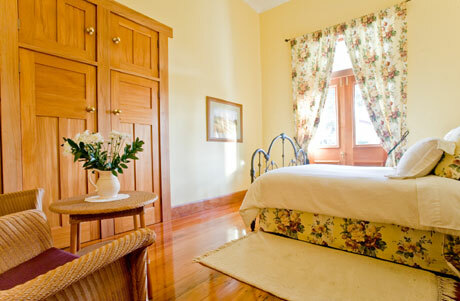 A super king size bed with fine linens and bedding invites you to unwind as the sunshine filters through your French doors onto the outdoor verandah. 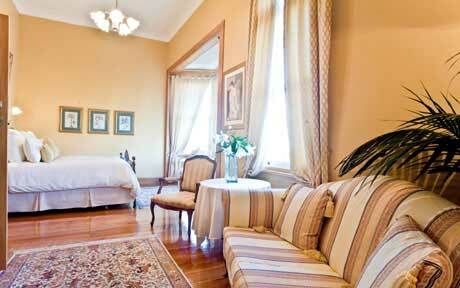 This suite can be configured as two king single beds. 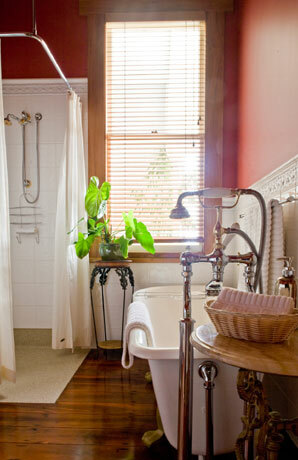 The spacious bathroom features an old fashioned claw foot bath with a monsoon overhead shower. Decorated in refreshing lemon, forest green and Chablis grape colours, a queen size wrought iron bed invites you to relax and refresh your mind and body. 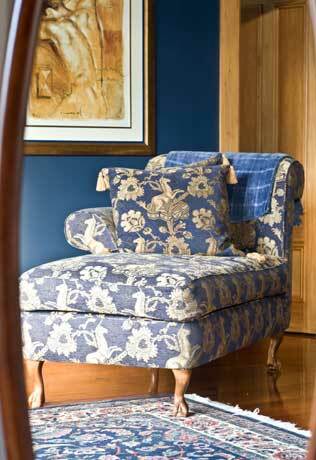 Wicker furnishings reflect the emphasis on nature in this room. French doors opening on to the verandah enable you to bring the outside in. 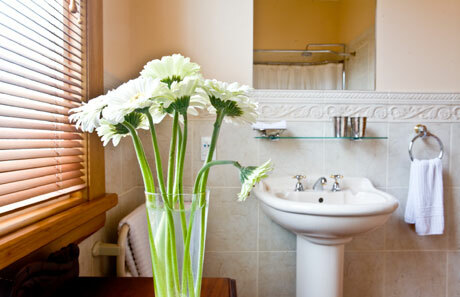 Our smaller standard suites have the same fine linens and furnishings as our De Luxe suites and feature generously sized shower rooms ensuite but no baths. A simple room with queen size bed featuring French doors opening onto a private patio area which provides direct access for those with special mobility needs. Our smaller standard suites have the same fine linens as our De Luxe suites and feature generously sized shower rooms ensuite but no baths. 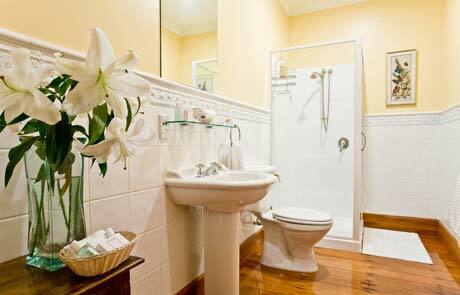 The ensuite facilities in the Jonquil provide level access wet room shower facilities and other disability adaptations.